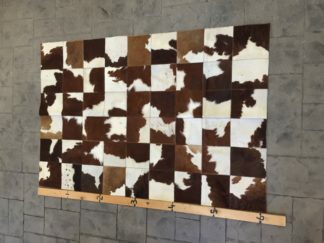 February Special! 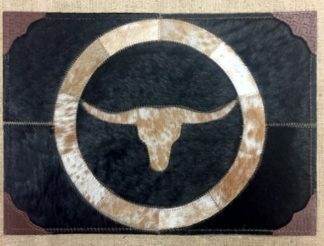 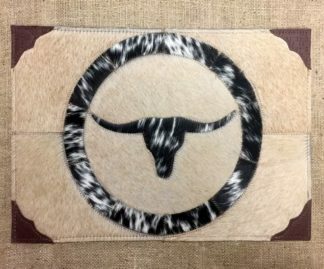 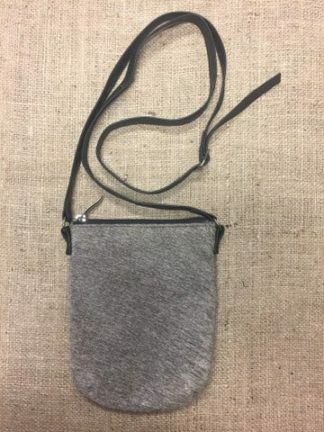 15% OFF All Longhorn Design Hides! 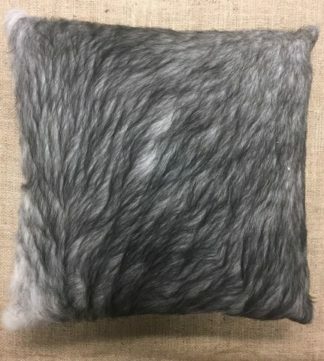 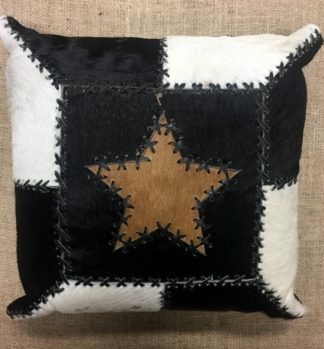 Authentic cow hair on hide throw pillow. 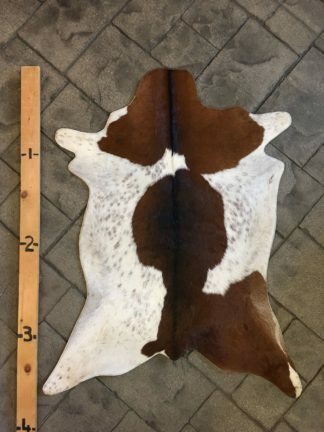 Regardless if you have rowdy kids or guests, you do not have to worry about getting it dirty or spilled by drinks, they’re tough as hides.